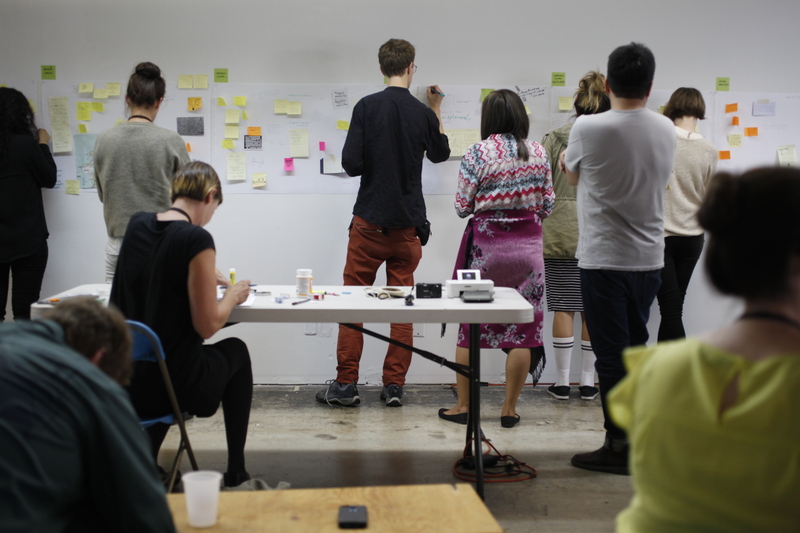 Ethnographic Terminalia and grunt gallery workshop ‘Terminus’ at VIVO Media Arts, 2015. Photo by Reese Muntean. 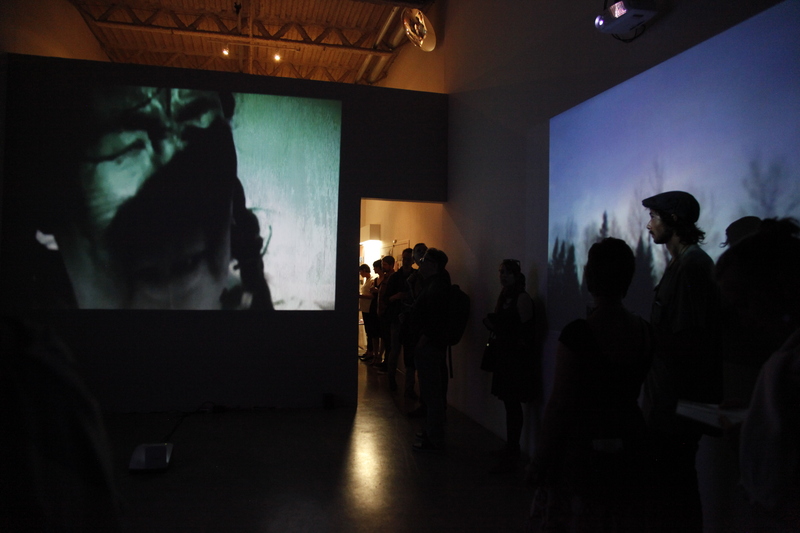 Ethnographic Terminalia, grunt gallery (Vancouver) and the 21st International Symposium on Electronic Arts (ISEA) were excited to present an exhibition, panel, workshop and a performance in Vancouver BC in August 2015. 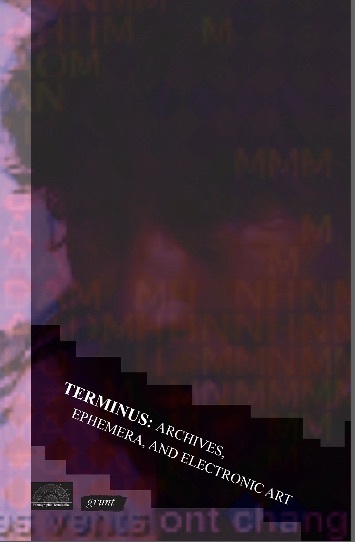 Please view our e-zine ‘Terminus: Archives, Ephemera, and Electronic Art’ and its companion website. These events revolve around the exhibition ARCTIC NOISE at grunt gallery. 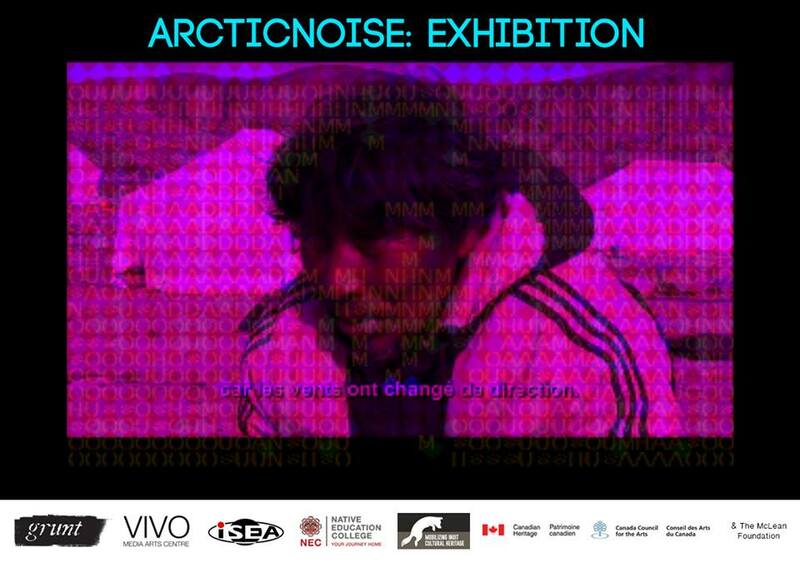 ARCTIC NOISE is a media installation by Geronimo Inutiq (madeskimo) that draws on archival film footage and sound materials sourced from the Isuma Archive at the National Gallery of Canada, as well as sound and film materials from the artist’s personal collection, on-site research obtained from a trip to Igloolik, and other ethnographical material. Conceived as an Indigenous response to Glenn Gould’s celebrated composition “The Idea of the North”, Inutiq will appropriate Gould’s piece as a musical score, paired with new voices and imagery to produce a layered and multi-vocal work. The exhibition was curated by Britt Gallpen and Yasmin Nurming-Por, in collaboration with Tarah Hogue, and Kate Hennessy and Trudi Lynn Smith with the Ethnographic Terminalia Collective. These events are supported by a SSHRC Connections grant, held by Kate Hennessy and Trudi Lynn Smith. ISEA2015 IN VANCOUVER from isea2015 on Vimeo.